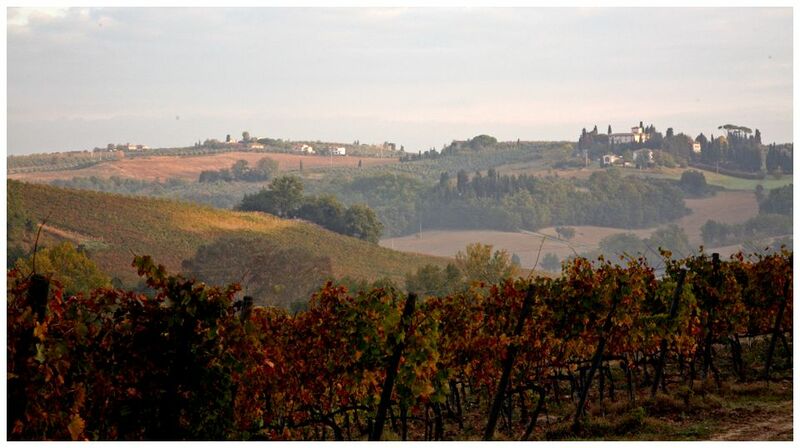 The family farm Il Bacio is located in the heart of Tuscany, nestled in gently sloping hills covered in vineyards and olive groves, typical of the Chianti region, a unique territory known for its landscapes, history, food and wine. 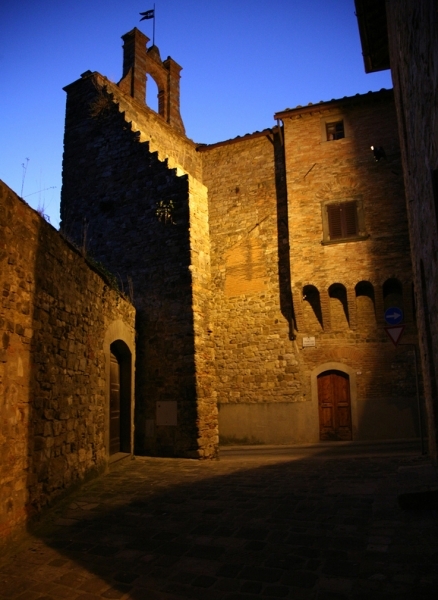 Il Bacio is the ideal base for exploring all of the main Tuscan cities of art. 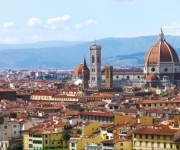 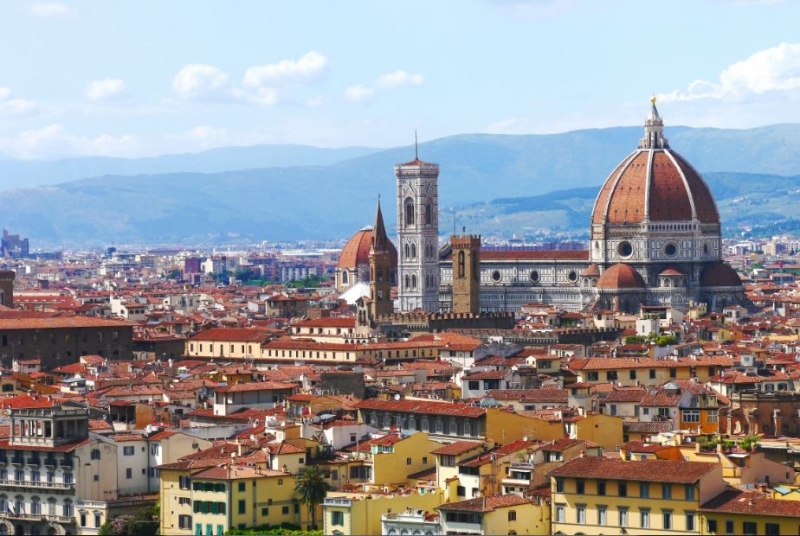 Florence, cradle of the Renaissance, is only 30 minutes away. 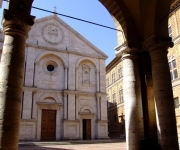 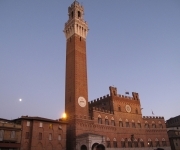 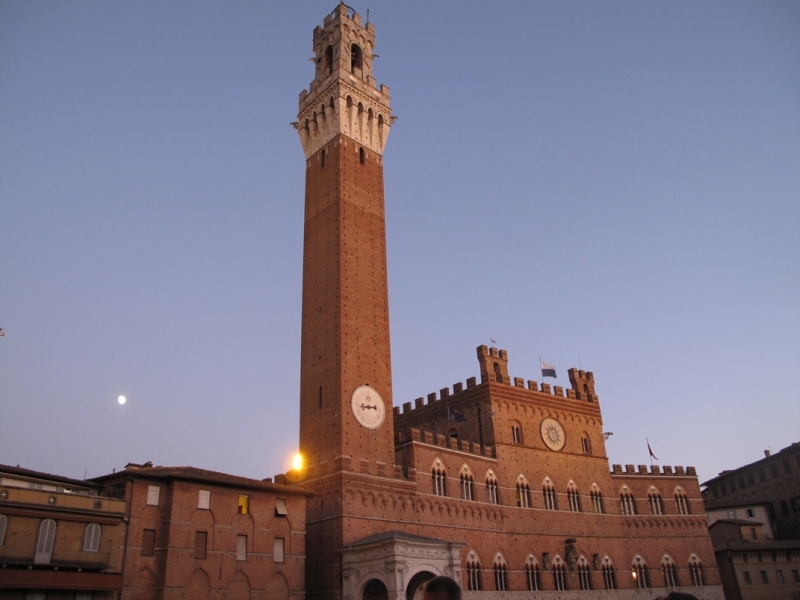 Siena, medieval jewel, can be reached in 40 minutes. 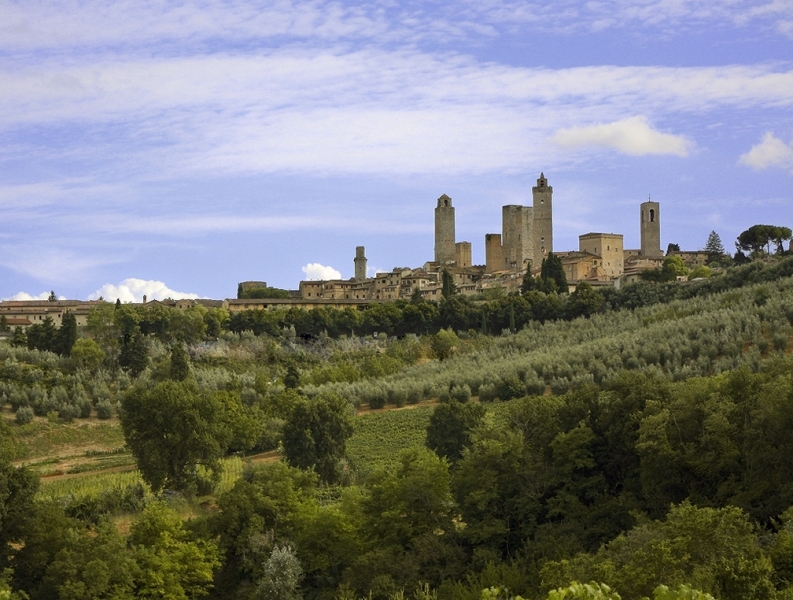 San Gimignano, with its medieval towers, is 30 minutes away. 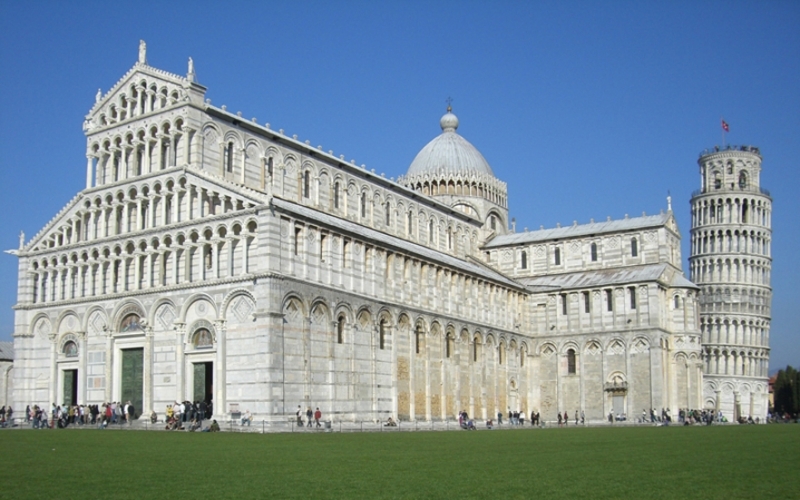 Pisa, with the wonderful Miracles Square and Leaning Tower, and Lucca, with its splendid walls, are within a one-hour drive. 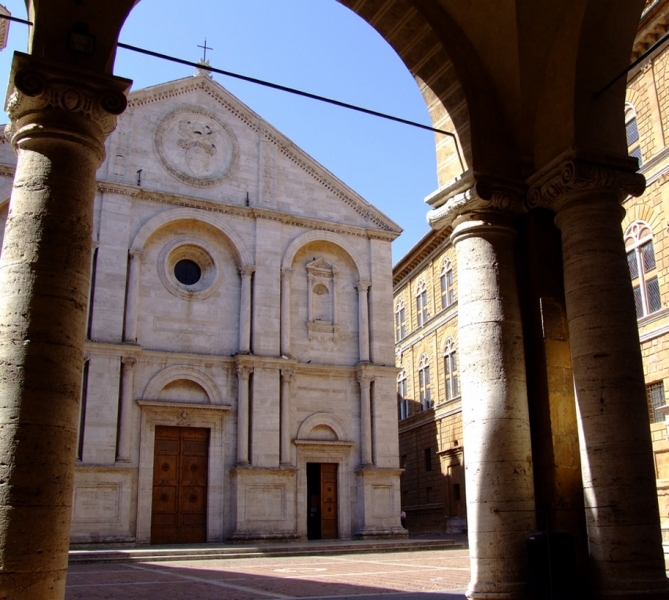 Pienza, Renaissance jewel, and Montalcino and Montepulciano, with their world-renowned wines, are a little more than one hour away. 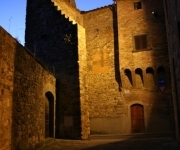 Finally, the picturesque Cinque Terre are around two hours by car. 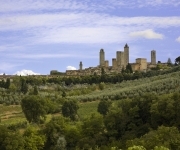 Surrounding our farm there are numerous charming medieval villages, such as Barberino Val d’Elsa and Greve in Chianti. 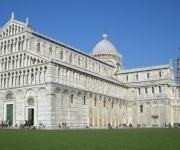 Last, but not least, around us there are several foot and bike paths of remarkable panoramic and architectural interest.